I am a professor of Political science (teaching two courses at HKS, on Global Europe and Green politics and Public Policy in a Global World). Within the space of two days, I discovered the existence of the Tree Corps, founded by Roosevelt during the New Deal in 1934 (see the accompanying pictures) and the Oath of the Ephebes, kindly revealed to me by Gregory Nagy, met by chance on the campus while plotting with Nicolas Prevelakis some exciting green projects. Coincidence or sign of destiny? We’ll see…meanwhile, this encounter has inspired me to compose this little piece, kindly hosted by Classical Inquiries. I hope it conveys the deep concern I have, as a citizen of a warming planet, mother of two, and professor of political science, for the world we live in and leave in share to the newcomers, but also the strong hopes and moral resources found in the example and the philosophy of the Ancient, to address our world’s most pressing issue. In Classical Inquiries 2017.06.26, I published an online essay entitled “Mages and Ionians.” This piece drew on the same research that I presented, in part, for the panel “Ethnicity and Multiculturalism in Herodotus: Through Others’ Eyes,” at the Ninth Celtic Conference in Classics, University College Dublin, June 2016. The proceedings of the discussions linked to that panel are to be published in a forthcoming volume edited by Thomas J. Figueira. 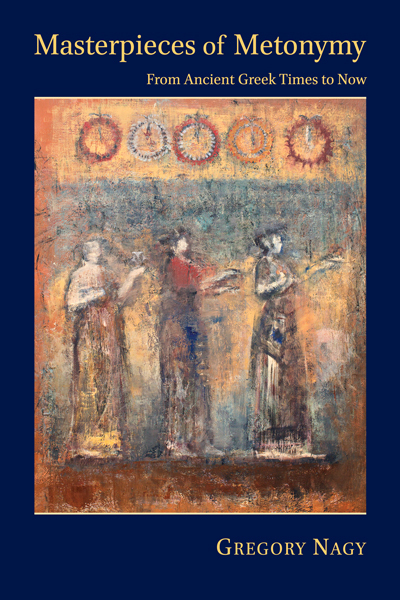 My contribution to the volume is entitled “Mages and Ionians revisited,” and the posting that I present here is a preview of that contribution, which will be a rethinking of the earlier essay “Mages and Ionians,” in further exploration of Greek ethnic identity. It is such an honor for me to be given the opportunity of introducing a set of poems by Agathí Dimitroúka (Αγαθή Δημητρούκα), presented here in Modern Greek. 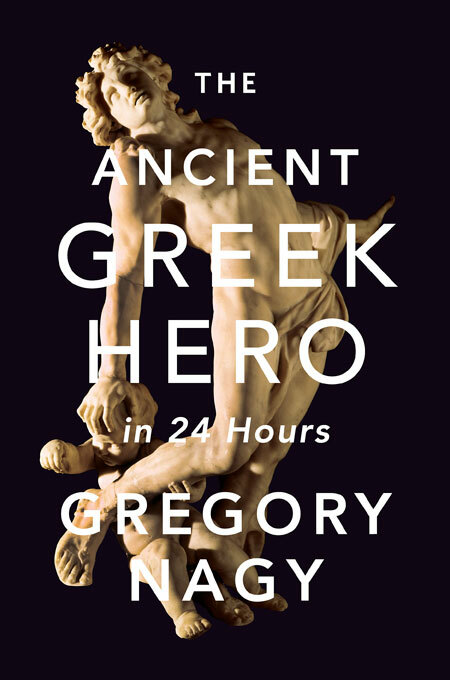 The editor of Classical Inquiries, Keith Stone, tells me of plans to commission translations of these exquisite poems into other languages, including English, but for now the pristine charm of the poetry can already be savored in the original Greek. The poetic power of the words crafted here by my friend Agathí can best be appreciated from a diachronic point of view, since she connects so artfully the classical legacy with the dynamic presence of modern Hellenism. Of course it is hard for me to choose favorites, because I so treasure every part of this cohesive set of poems, but I cannot resist highlighting one of them: it is the poem about the doomed love of Phaedra for Hippolytus, where the wording of our poet evokes not only the ethereal poetry of Euripides but also the down-to-earth prose of Pausanias—on both of which sources I offer background here. We see clearly in this poem of Agathí Dimitroúka—as also in all her poetry—her passionate engagement with the uncompromising beauty of life as a fusion of pain and delight. §0. This essay is a kind of dialogue between Martha Cowan and me. Paragraph §2, subdivided into §2a §2b §2c… all the way through §2k, is by MC, while paragraphs §0 §1 §3 are by me, GN. Our dialogue centers on the two writers credited with the libretto for the music of Giacomo Puccini in his opera La Bohème, first performed in Torino, 1896. The librettists were Luigi Illica and Giuseppe Giacosa.